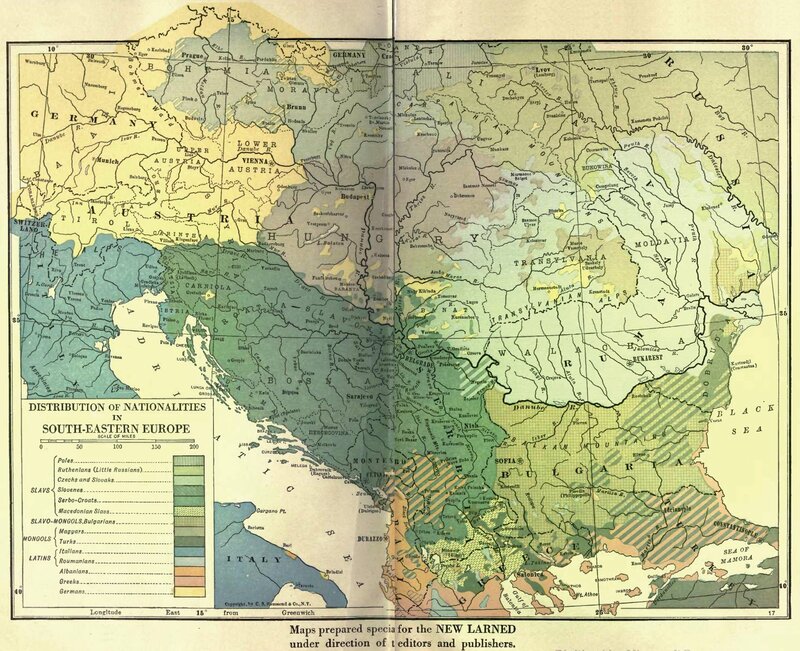 Here is a very interesting map from 1922, it notes the Macedonians as "Macedonian Slavs", they have a separate coloring. 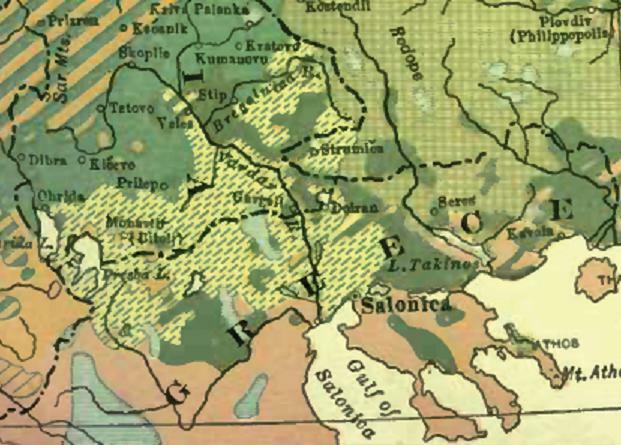 Also to be noted is that the Bulgarians are Slavo-Mongols according to the Legend of the map. Page 820, Map version 1, lesser quality. Page 820, Map version 2, higher quality. Page 820, Map version 2, zoomed. 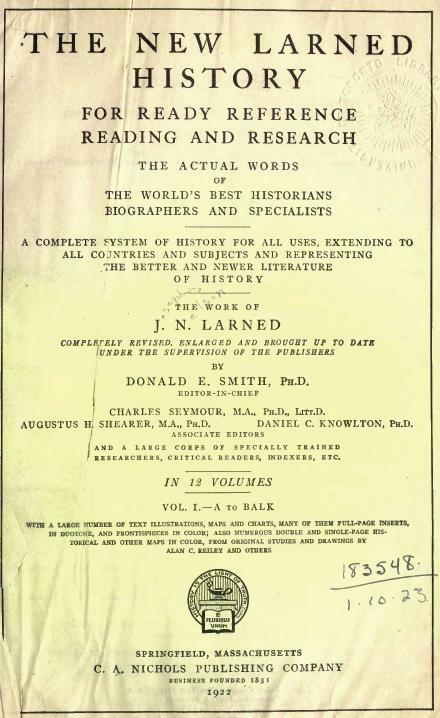 Source: "The New Larned History: for ready reference reading and research" by J. N. Larned, Volume 1, page 820, published 1922. Awesome stuff Daskale. 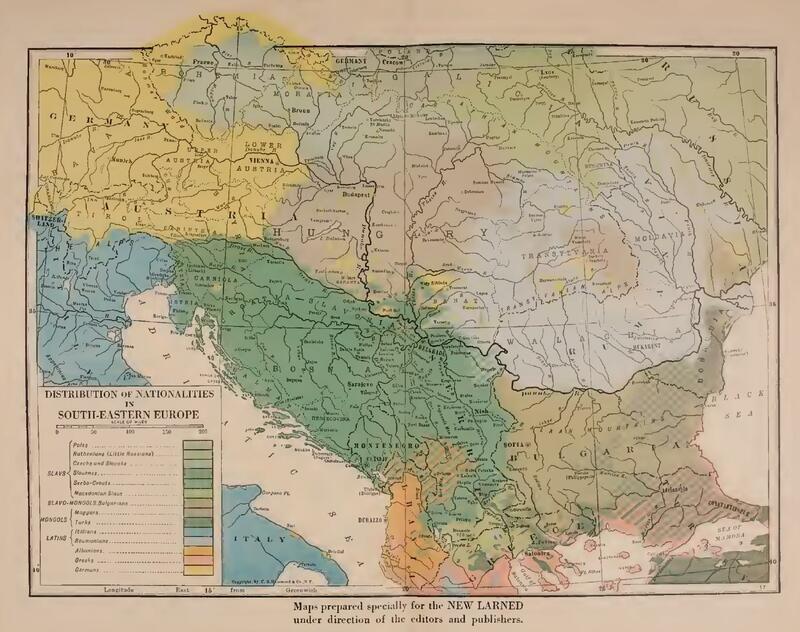 It's a wonder why there are still people who walk around thinking that Tito created Macedonians in the 40's still when in fact maps like this shatter that myth. By the way if everyone looks at Bulgarians they fall into their own category lol. Remember there is so much to be found, the Truth is on our side! !